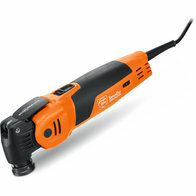 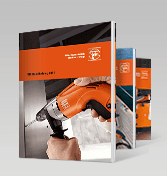 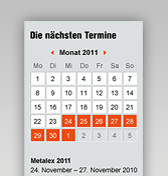 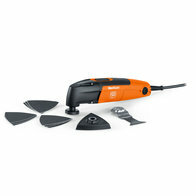 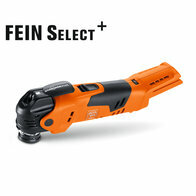 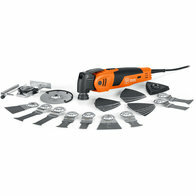 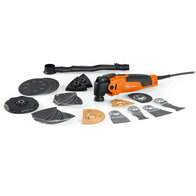 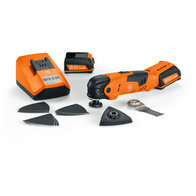 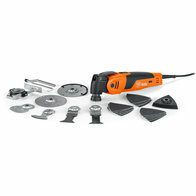 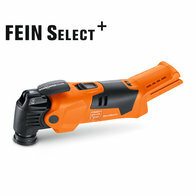 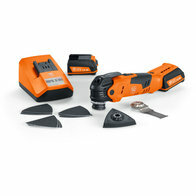 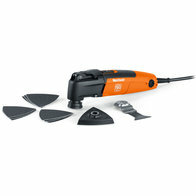 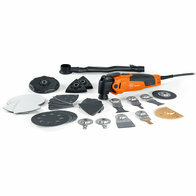 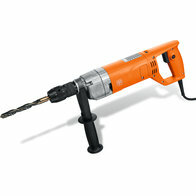 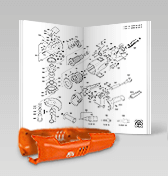 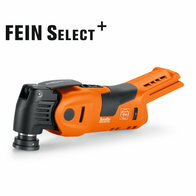 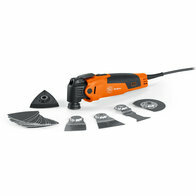 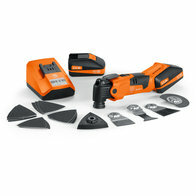 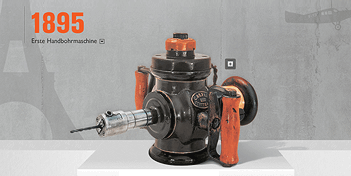 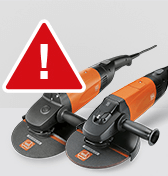 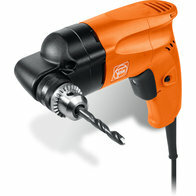 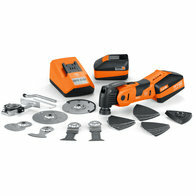 FEIN drill/drivers and universal screwdrivers have been in heavy-duty use with joiners, interior fitters and assembly workshops for many years. 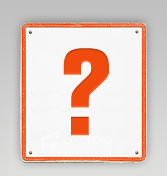 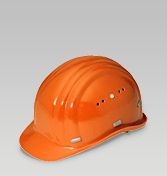 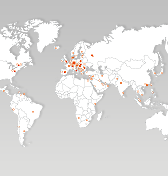 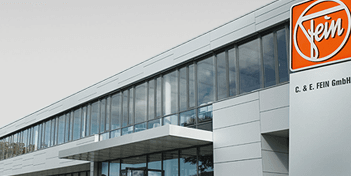 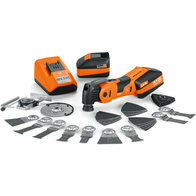 They offer unrivalled precision and long service lives. 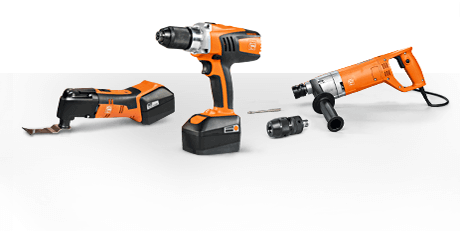 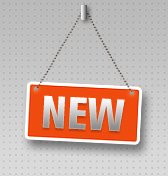 The powerful FEIN high-performance motors and practical coupling systems enable you to work quickly when drilling and screwdriving in wooden elements.